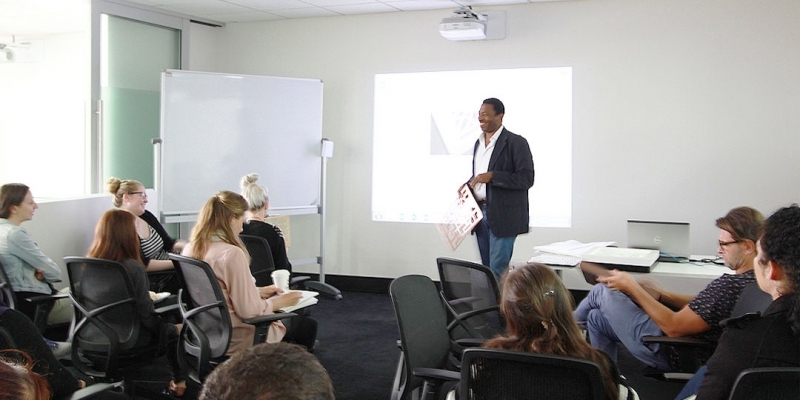 HCDS, a recognised manufacturer of screens both locally and internationally, presents at Sydney Design Schools new location, St Leonards, capturing the imagination of young interior designers in Sydney. 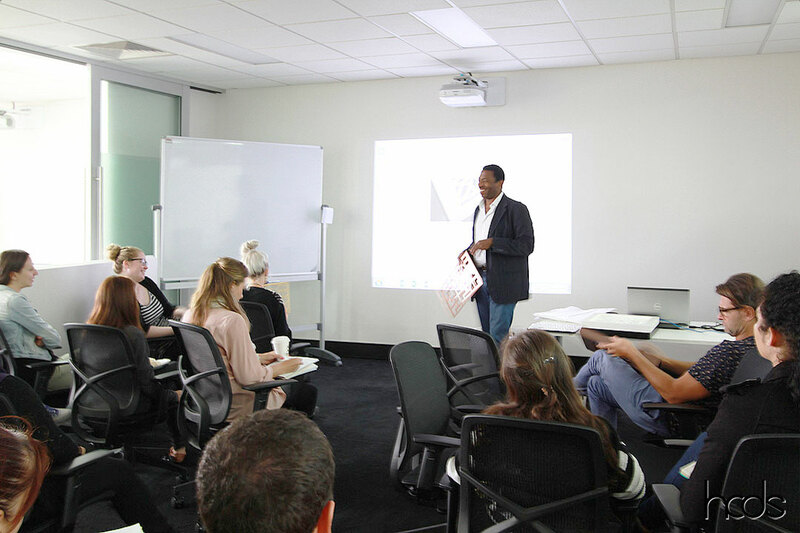 A presentation of our latest products, news, and collaborations aims to educate and encourage a group of emerging young designers to push their design edge as well as our own. We are always open to collaborations and oppurtunities and have a philosophy to provide the highest quality screen products and delivery options in a reasonable lead time that will suit the project needs. HCDS has a range of products that are available at our Showroom in Silverwater, Sydney. Success at the BGF Auction Night! Can HCDS cover your needs?